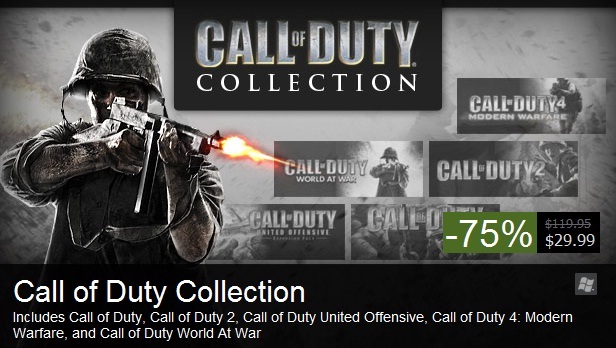 Not only this by games by THQ, Rockstar and every publishers other games are on a very good sale. So take out your wallets and beat the heat by buying these absolute steal of deals. Each year millions of people are lured outdoors by the long, sun-drenched days of summer. With so many people spending the bulk of their time outside, it dramatically raises their risk of getting hurt. 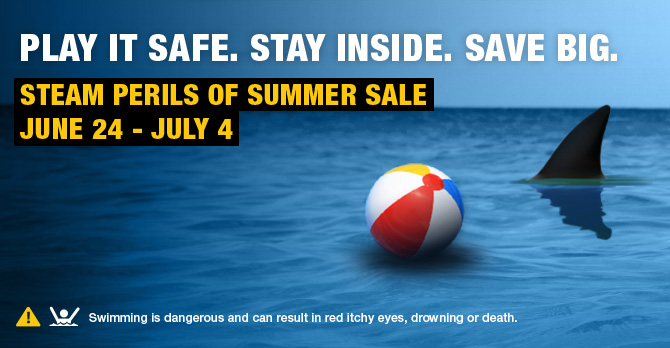 We urge you to play it safe, stay inside and save big with the “Perils of Summer” sale beginning today on Steam. Through July 4, gamers will find massive savings on today’s top releases, classic titles, and publisher catalogs. In addition, special 1-day sales will offer discounts up to 90% off regular prices. Don’t get caught without your sunscreen, the savings are hot. Go to www.steamgames.com for more information.